GENRE IS DEAD! 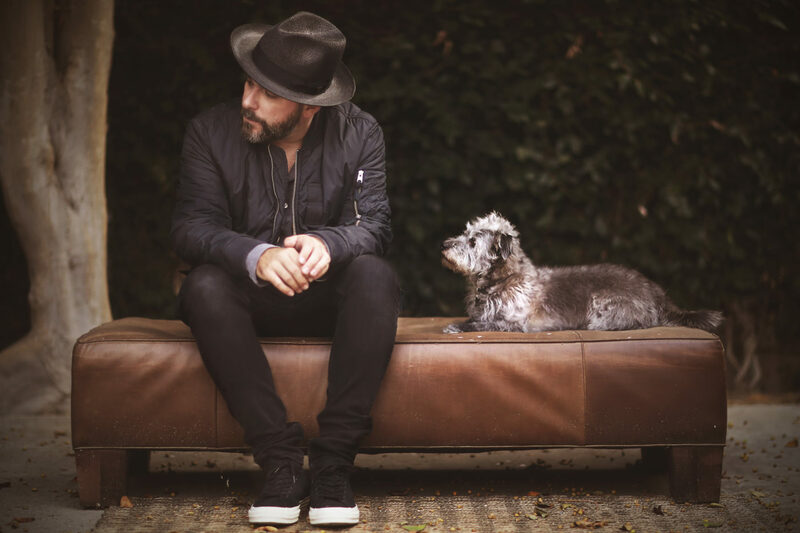 Premiere: Watch Greg Laswell show off his art skills in new 'Next Time' Video - GENRE IS DEAD! Singer/songwriter and multi-instrumentalist Greg Laswell released his eighth studio album, Next Time, in September. Now, he’s teamed up with GENRE IS DEAD! to bring you his new music video “Next Time.” The video was handmade by Laswell himself using SketchBook on his iPhone. The clip features Laswell creating tree-filled landscapes and starry nights all on his iPhone. In support of the new album, Laswell will be heading out on tour next year. Shows kick off January 4 in Austin, Texas and will conclude January 22 in Nashville, Tennessee. Tickets are on sale now. See all the tour dates below. Grab a copy of the album here and make sure to follow Laswell on Facebook and Twitter for the latest updates.